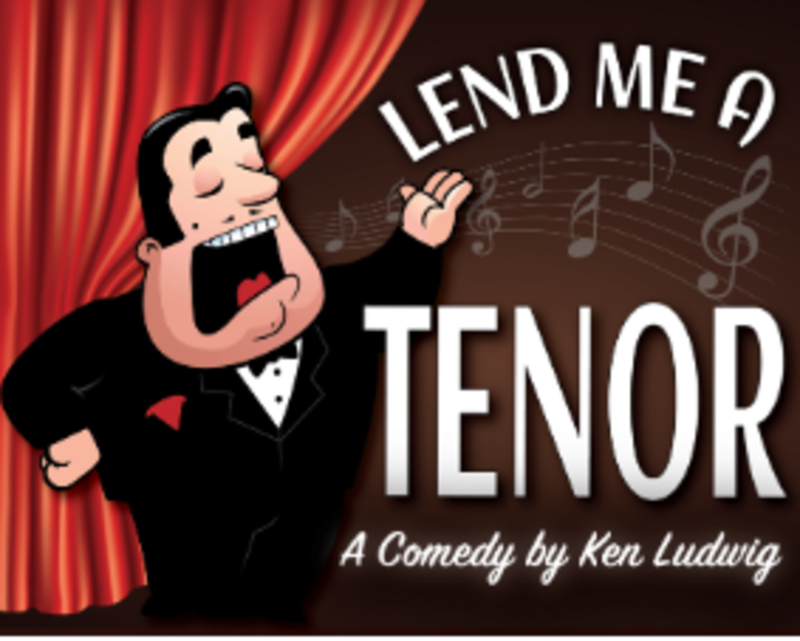 Panic arises when legendary opera sensation Tito Merelli, “Il Stupendo,” accidentally takes a double dose of tranquillizers and passes out before opening curtain. Mayhem ensues when the General Manager forces his hapless assistant, Max, into Tito’s costume as Max tries to avoid an ambitious female co-star, the amorous opera guild chair and even his own girlfriend! 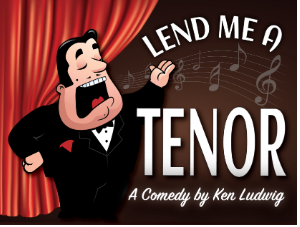 You won’t want to miss this hilarious, door-slamming, dress-dropping farce by Ken Ludwig. Winner of two Tony Awards, three Drama Desk Awards and the Olivier Award for Best Comedy of the Year.